Silat leg takedowns from the ground! Note you will have to watch it on YouTube as they have disabled playback!!! 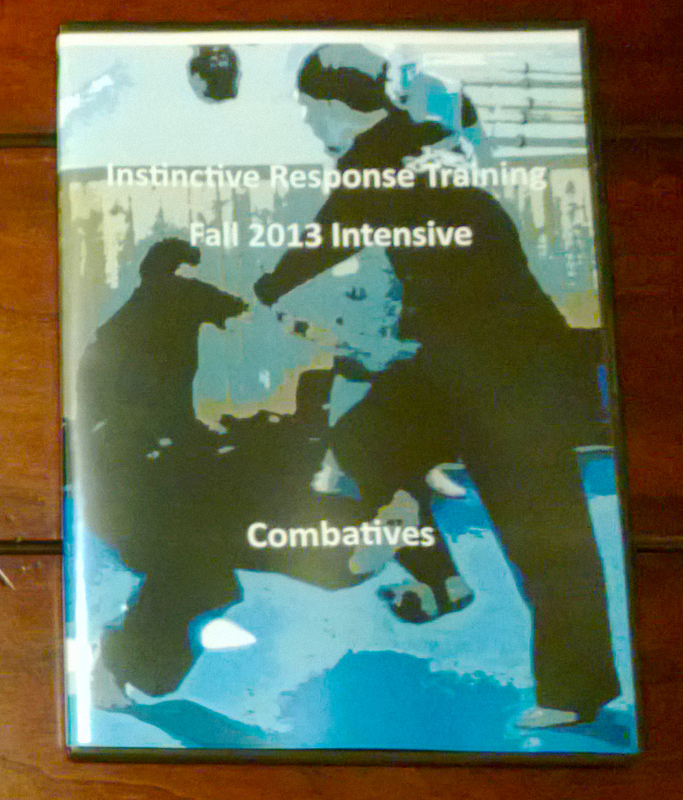 This entry was posted in Brian R. VanCise, Instinctive Response Training, martial arts, self defense, personal protection, instin, personal protection, self defense, Silat. Bookmark the permalink.